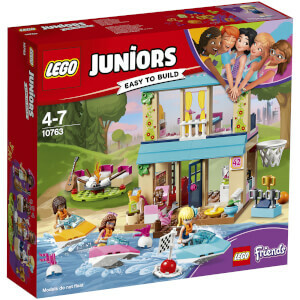 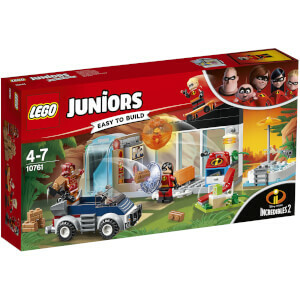 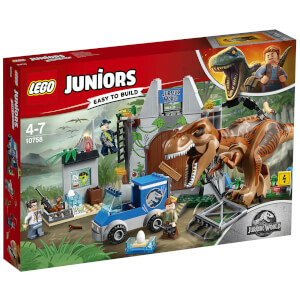 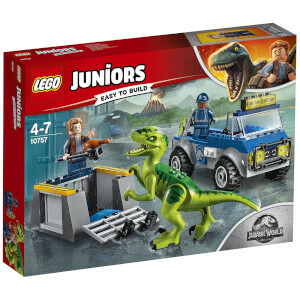 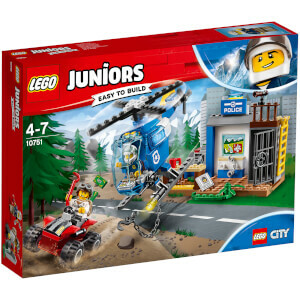 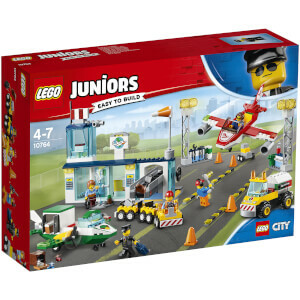 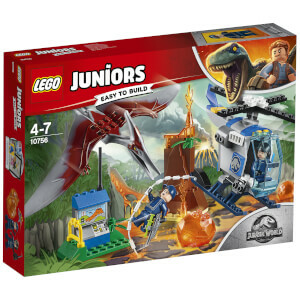 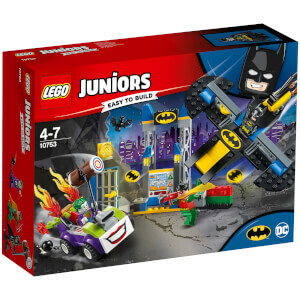 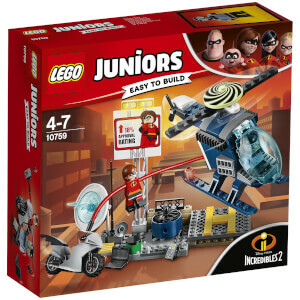 Designed for first time LEGO fans, LEGO Juniors is the perfect gift for your 4-7-year-old. 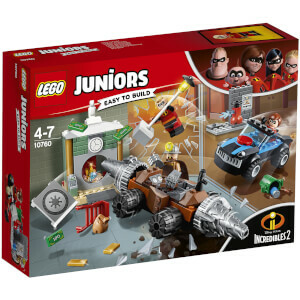 Let them discover the magical world of LEGO with these easily, interchangeable bricks. 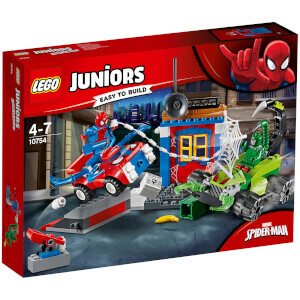 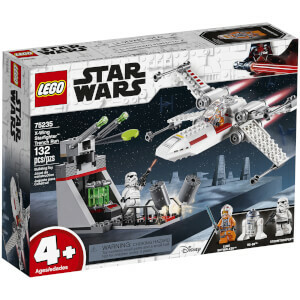 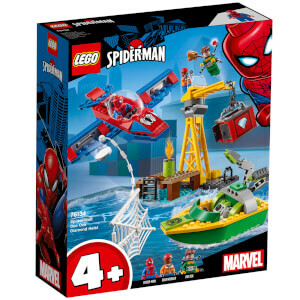 From fantasy scenes with princesses and heroes to more realistic everyday occurrences, a LEGO Junior set is a great way to introduce your little one to the world of play.